Glowy: Kate Middleton in Jimmy Vikki Platform Pumps. Kate Middleton in Jimmy Vikki Platform Pumps. Kate Middleton the Duchess of Cambridge looked amazing as she stepped out at the Place2be Wellbeing in Schools Awards Reception held at Kensington Palace on Wednesday November 19 in London, England. She wore a Hobbs Invitation Emilia Top on a Jenny Packham Fall 2013 Skirt and then paired up with a Jimmy Vikki Platform Pumps. 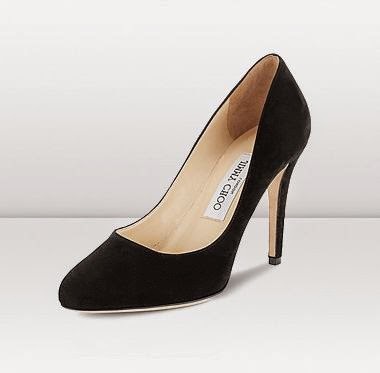 this pumps features a black suede upper, almond toe and a 5 inch heel height. She's wearing a Cassandra Goad Temple of Heaven 9k Yellow Gold Girandole Earrings. You can also rock this pumps with a midi pencil skirt or flared skirt..this pumps can also be called women s basic black shoe.